As Christmas is appearing with alarming speed I’m looking forward to doing some festive baking. I’m not a particular fan of Christmas cake or Panatone, or Christmas pudding but there are a few treats that I love to have this time of year! 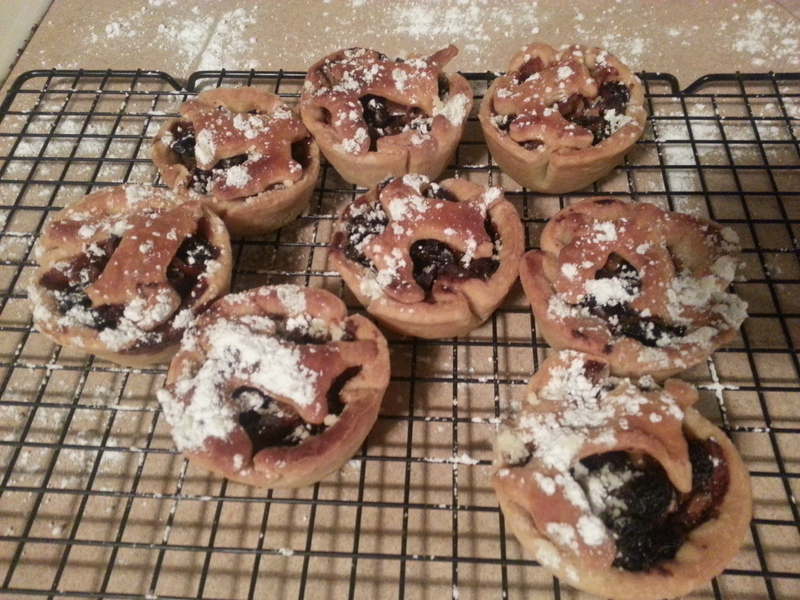 Some of my favs are homemade mince pies, mini loaf cakes, chocolate truffles, Sloe Gin and homemade soup. I can’t believe the great British mince pie hasn’t made its way across the pond! They are amazing. Last year my favourite was Heston Blumenthal’s Waitrose collection – nom nom nom. 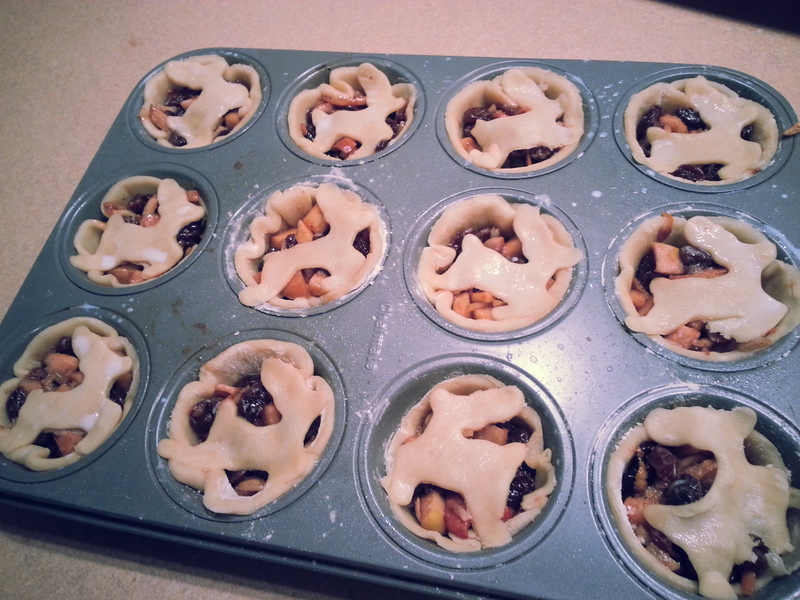 A good mince pie is all buttery pastry and tasty dried fruit – mincemeat doesn’t have actual meat in it! I might make my own. They are pretty simple. Pastry requires, flour, butter and water. For the mincemeat you can buy pre-made, or its simply dried fruit, – any variations, appel, spices, fat of some kind, sugar and a little slosh of alcohol if you so wish. Delia does a great recipe that’s really tasty! It also keeps for ages or you can use it straight away. I love chocolate truffles, they are also insanely easy to make, you just need good quality dark chocolate, pinch of salt, double cream, butter and orange. Melt, set, eat. I’ve also been making some mini cake loafs, carrot, lemon and banana and walnut have been going down well. To embrace our new home I’ll also be making eggnog and getting my slow cooker out! 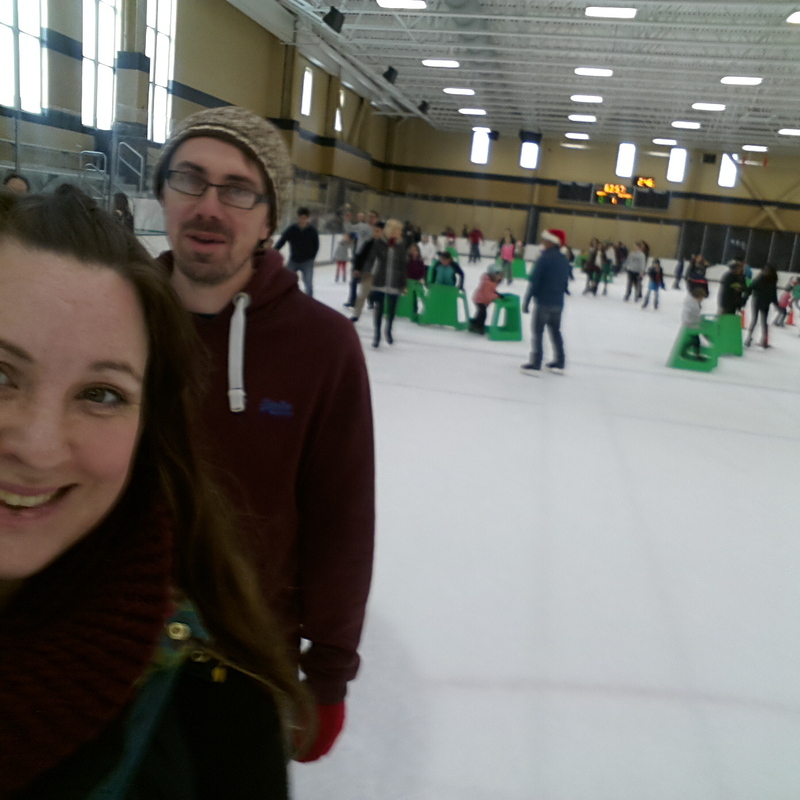 Last weekend Kiwi and I decided instead of going for a run we would go ice skating instead. 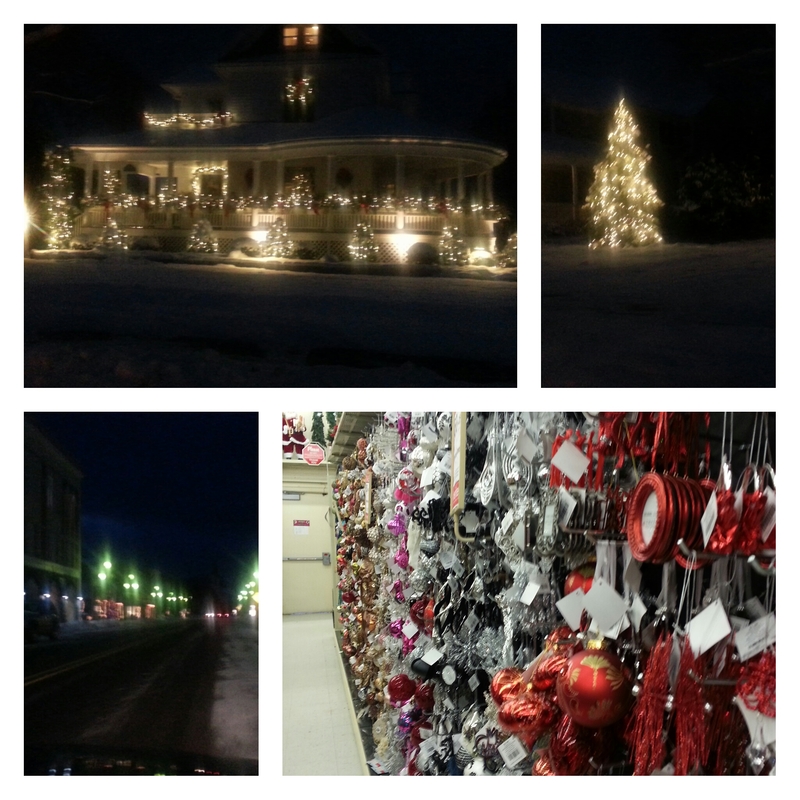 This seemed much more festive and was lots of fun! 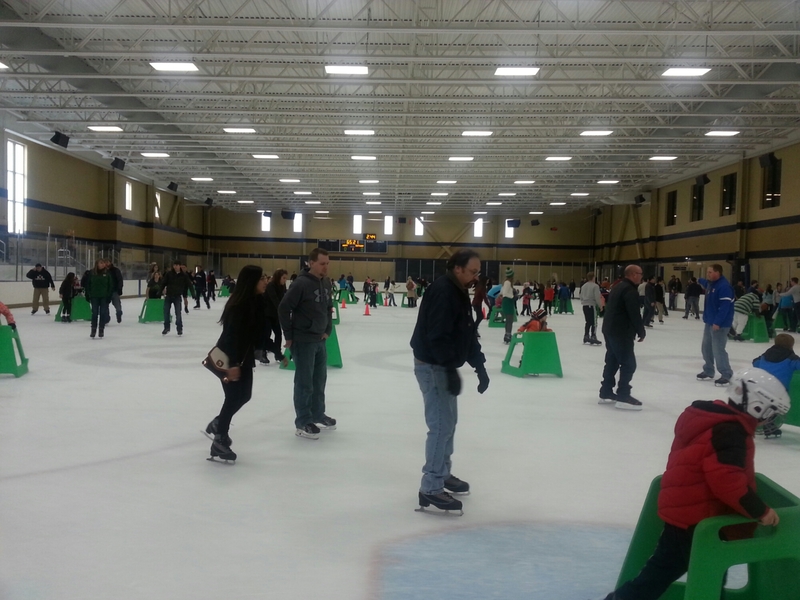 There are a few ice rinks near us, and we will go again. We visited Compton’s family ice arena which is at Notre Dame University. Its massive, there are two full sized rinks and when we arrived one was full of small children playing ice hockey seeing as there isn’t much field hockey I might need to try playing on the ice! On the other rink there were also lots of small children, some had balance things and were zooming around playing bumper cars. Kiwi hasn’t been ice skating much but once he got his balance was soon zooming around. It was good fun although repeatedly hearing frosty the snowman amongst other favourite Christmas tunes was festive and a little annoying. 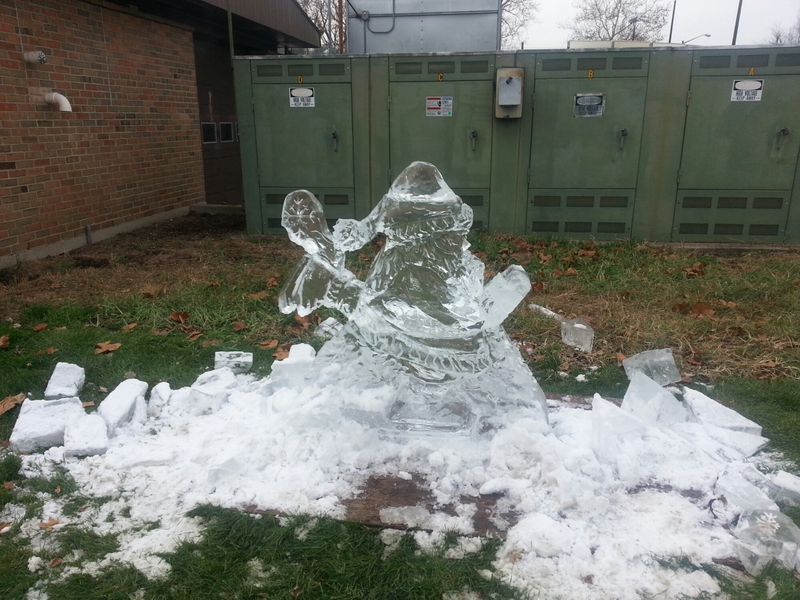 We also found a random ice sculpture! 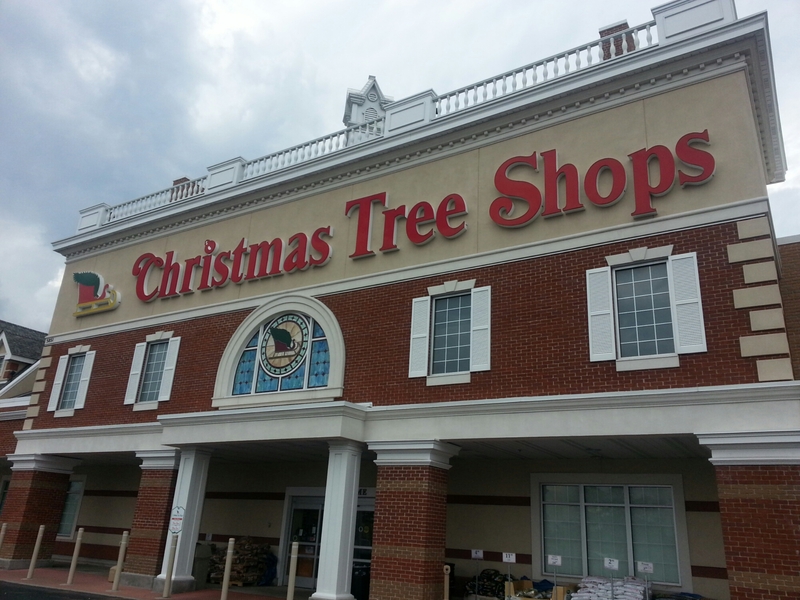 Today I visited the Christmas tree shop – mostly out of curiosity at why there was a Christmas,as tree shop. 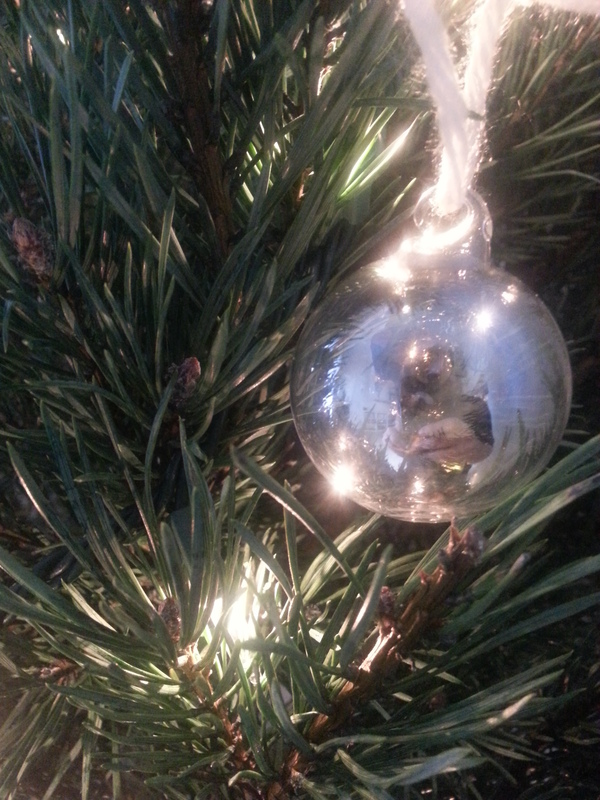 Amazingly there wasn’t a sign of an evergreen, not so much a a string of tinsel or a fairly light in sight! 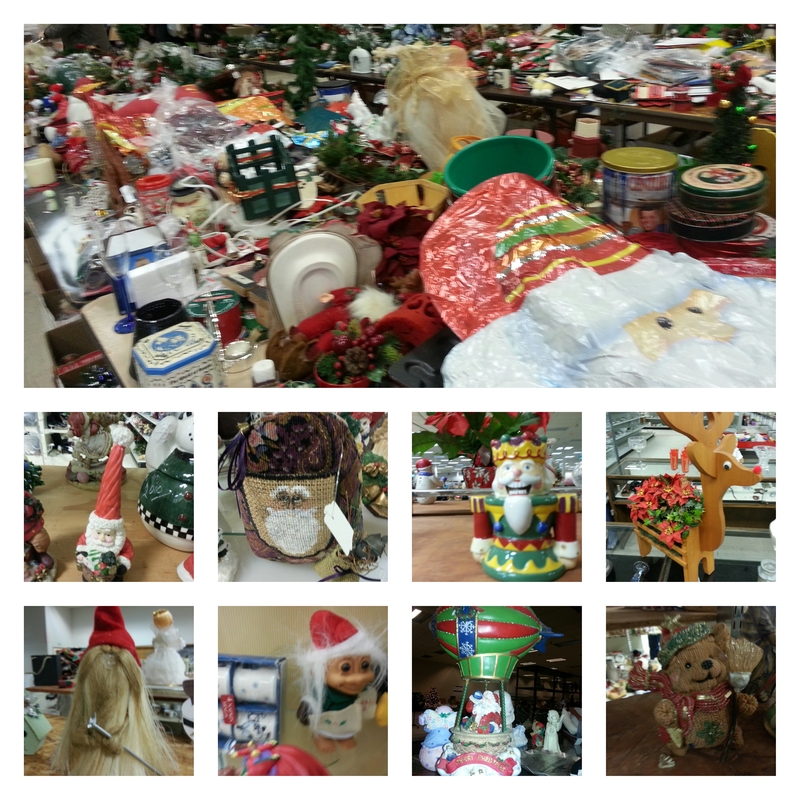 I guess I was expected something on a grand scale of the Christmas tree shop in Lechlade. Instead I was greeted with all manner of random items. Holidays here are clearly a big deal, with 2 months to go Halloween is just around the corner, there were isles and isles of Halloween ‘stuff’. I cant wait to see what happens once its Halloween week. 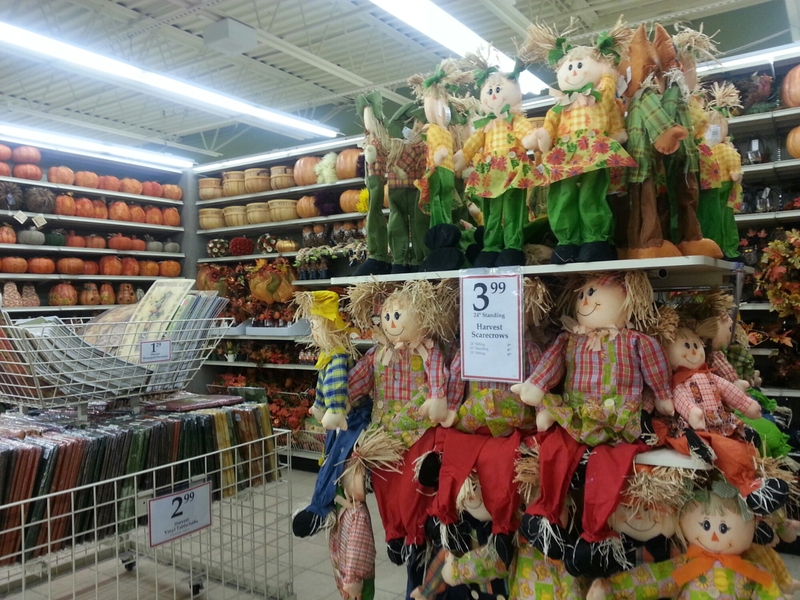 Amongst the ‘candy’ and pumpkins were all manner of homewares, arts and crafts, fabric and picture frames. I brought a snack as I was a little peckish, having no idea what anything is is really exciting, I currently have no recognition of any brand, except maybe Dorritos and Cheetos. so I found some cheesy pretzels. Im not sure why I picked these as I don’t really liked pretzels but these were like large pretzel hulu hoops with the middle filled with ‘cheese’ well a baked cheese tasting substance a glorious orange colour. they kinda reminded me of cheese footballs you get in round tubs at Christmas time. strangely addictive!